We will be holding a Christmas Concert at the Shepherds Church, Over Wyresdale, (Abbeystead, near Lancaster), Lancashire on Thursday 19th December, 8pm. 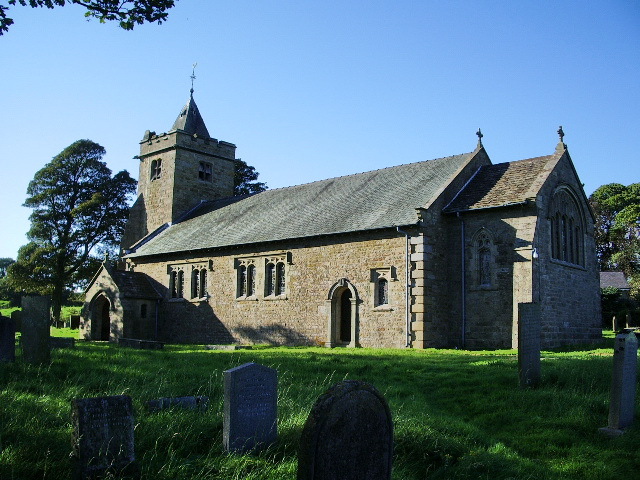 The Shepherd’s Church, Over Wyresdale. Photo by Rebecca Moon.